WHY WE ARE DOING THIS PROJECT? 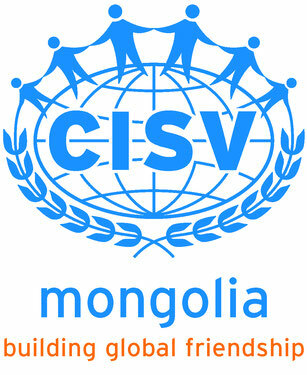 The main part of this IPP is held in Dadal, a local village about 590km East of Ulaanbaatar. Dadal is one of the most important tourist destinations in Mongolia. Every summer it attracts plenty of foreign and local tourists who come to experience the birth place of Chinggis Khan, but more importantly to experience and appreciate nature. Dadal has a large pine forest that the local community would like to preserve and restore. Usually the local people are not allowed to go inside the forest but since we will be there, we together with Locals will get a special permission. So they want to make the most out of this opportunity to collect fallen pine woods to clean the forest by making more space for the trees to grow and make some products out of the fallen woods for the community development (i.e. tourism). While Dadal receives many tourists, local people do not have much opportunity to interact with foreign people. This is the first project the locals will be working on with foreigners and can be a meaningful space for local and foreign people to learn about each other’s culture and experiences. This IPP also presents a chance for the community to develop valuable, inclusive, and open minded attitudes, skills, and knowledge to use within their community and with others when we leave. Participants will spend this IPP collaborating with local people, and learning from each other how to embrace nature in a positive and sustainable way. 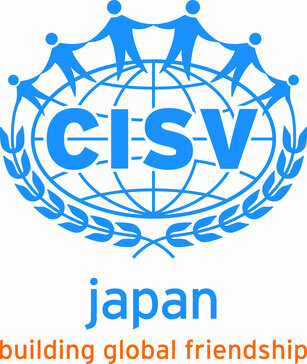 Copyright 2016 © CISV Mongolia & CISV Japan. All rights reserved.